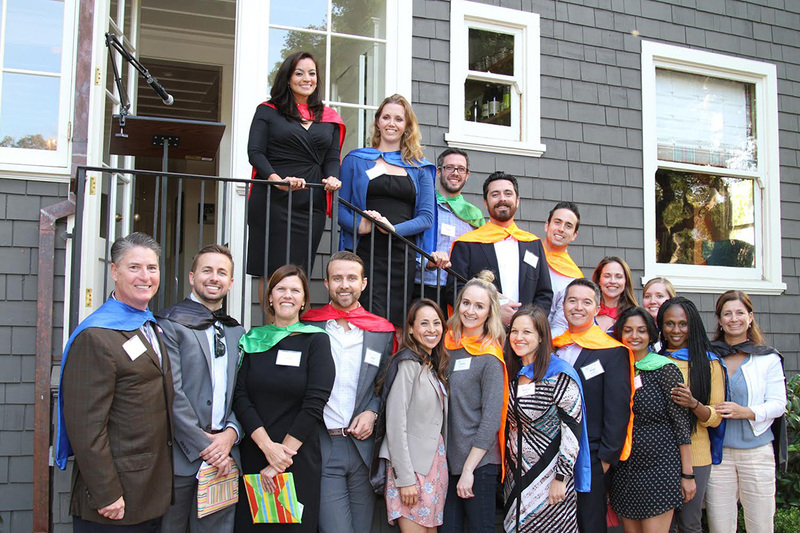 By Judy Taggart | June 16, 2016 | 3:40 p.m.
During a special ceremony June 7 at the Santa Barbara Foundation, the 2015-16 Katherine Harvey Fellows donned superhero capes and gave presentations to cap off their 18-month journeys in the development program. The 18 young leaders, selected from communities and diverse professional fields across Santa Barbara County, described how their fellowships enhanced their skills, connections and confidence to effectively engage themselves within their communities. The class was divided into teams, and each team was charged with developing solutions to specific community challenges, including sustainable urban living, poverty and college access. 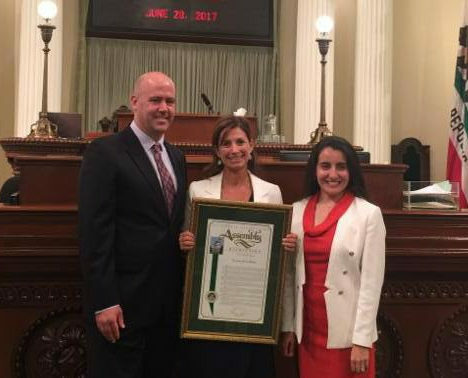 “I would like to use my passion for education and social justice to advocate for youth and to make space for all voices to be heard,” said fellow Brianna Aguilar, financial literacy coordinator at Montecito Bank & Trust. The Santa Barbara Foundation established the Katherine Harvey Fellows program in 1999 in honor of the late philanthropist Katherine Harvey. Run in partnership with Leading From Within, the program has funded agencies and projects such as Youth Making Change, Community Economic Relief Fund and Peoples’ Self-Help Housing. The 2015-16 Katherine Harvey Fellows Program instructors were Carrie Randolph, executive director of Leading From Within, and Jim Morouse, board chair of the Santa Barbara Foundation and a member of the board at Leading From Within. The two applauded the fellows both for their innovative solutions to the challenges they faced and for deepening their knowledge about, and commitment to, community leadership, service and philanthropy. » Ryan Emmons, Waiākea Inc.
— Judy Taggart is the chief operating officer of the Santa Barbara Foundation.